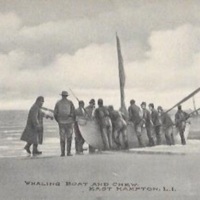 Whaling Boat and Crew. 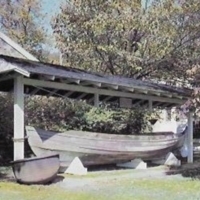 East Hampton, L.I. 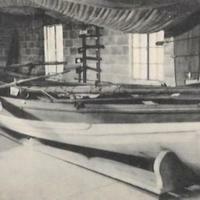 Whaling Museum, Cold Spring Harbor, N.Y.